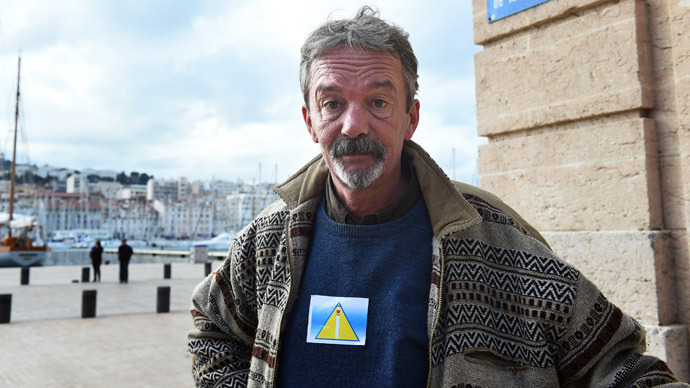 France’s second-largest city, Marseille, is in the firing line after requiring its homeless population to wear "yellow triangle" ID cards detailing chronic diseases. Critics fear the cards, which should be worn visibly, are reminiscent of the Nazi era. The cards, an initiative of Marseille's city hall and Samu, a municipal humanitarian emergency service, identify homeless people by displaying their names, photos, dates of birth and whether they have any chronic diseases. "A card where it's written if you have diseases and illnesses, like, for example, if you have schizophrenia or AIDS... I would be really worried, especially if the extreme right National Front comes to power in the next elections in Marseille or in France, what would they do with that sort of information about homeless people," a political analyst from Marseille, Pierre Schweitzer, told RT. “It obviously reminds people of the yellow star that the Jews had to wear during the Nazi regime, and people's reaction comes from this particular point,” Schweitzer said. 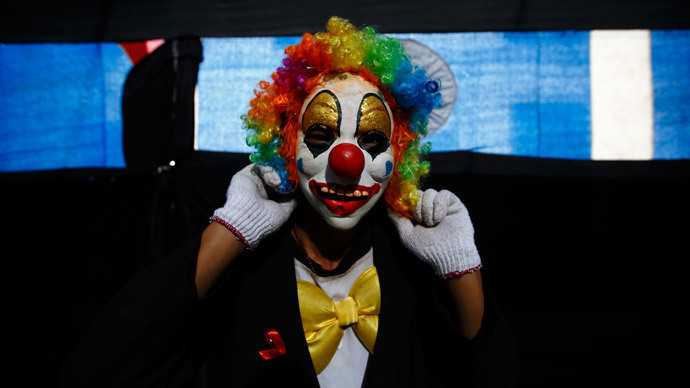 French human rights group La Ligue des droits de l’Homme also slammed the cards, saying they “inevitably recalled” the yellow star sown onto Jewish people’s clothes during the Holocaust. Over 100 of the yellow badges have been distributed so far. On Wednesday, about a hundred activists and homeless people protested against the cards outside Marseille’s city hall. "What's the use of this card? To point the finger at the homeless?" Eddy, a homeless man who has been living on the streets for 14 years, told Le Parisien. "I see fear in the eyes of others," he added. “With this, people are going to pull back. If it can be of use, OK, but I don't want others to beckon us." "This is scandalous, it’s stigmatizing," head of the homeless charity Collectif Morts de la Rue, Christophe Louis, told The Local. "Wearing something that shows the whole world what illnesses you have is not only discriminating but it also breaches all medical confidentiality," he said, adding that being identified by either a star or a triangle "is horrific." The yellow card goes against basic ethics, critics argue. "The practice of medicine, even in the street, should respect ethical and medical confidentiality of the homeless people and others," a doctor from the Médecins du Monde association, Pierre-François Pernet, told AFP. "I’m shocked. Forcing homeless people to carry a yellow triangle indicating the illnesses they might have is outrageous. You don’t point the finger at the poorest," Social Affairs and Health Minister Marisol Touraine told Le Parisien. "Beyond the unpleasantness of seeing a yellow triangle on clothing of some of our fellow citizens, I mean that it is not acceptable that health state and pathologies of our citizens are listed in black and white on their chest," Touraine said, adding that she wants the initiative to be canceled.